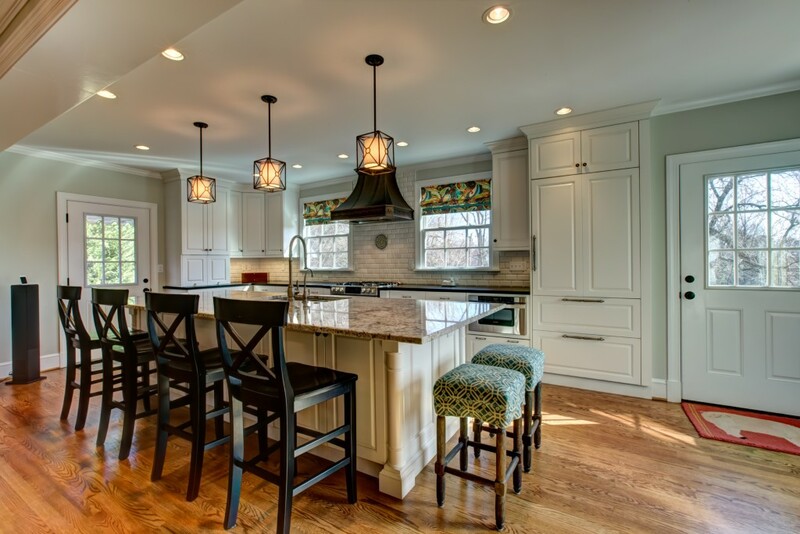 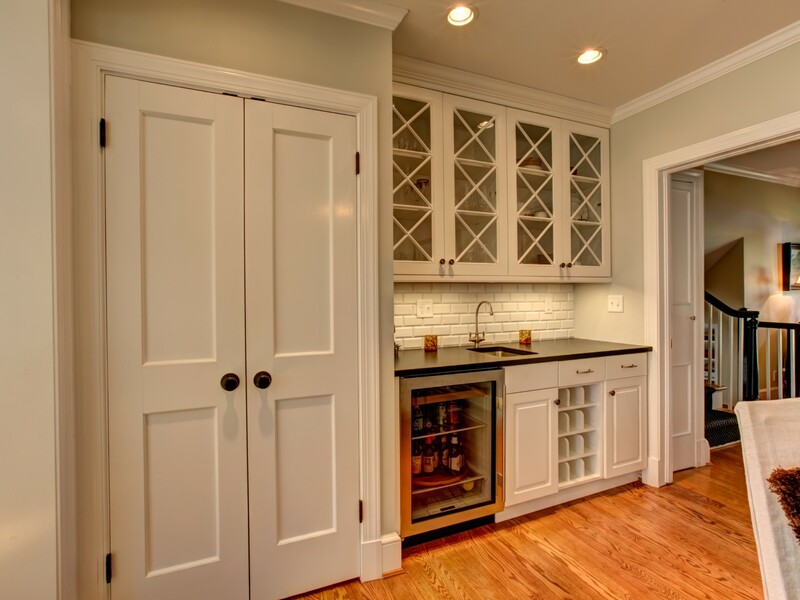 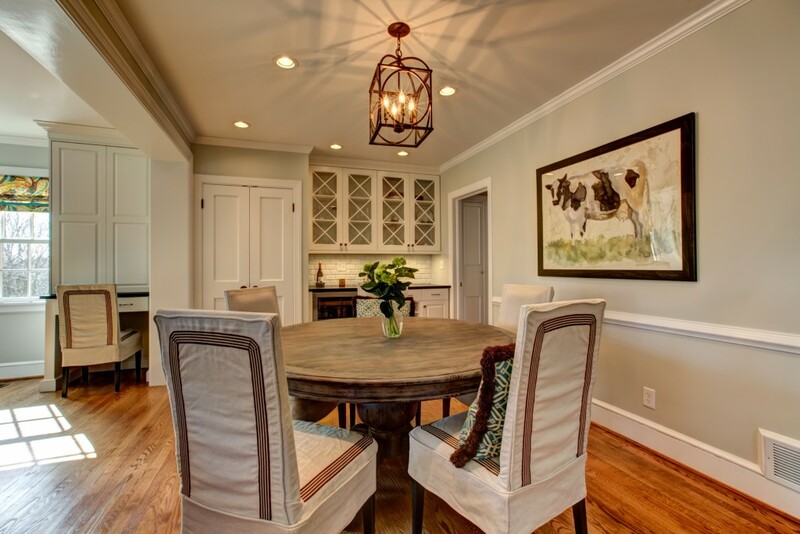 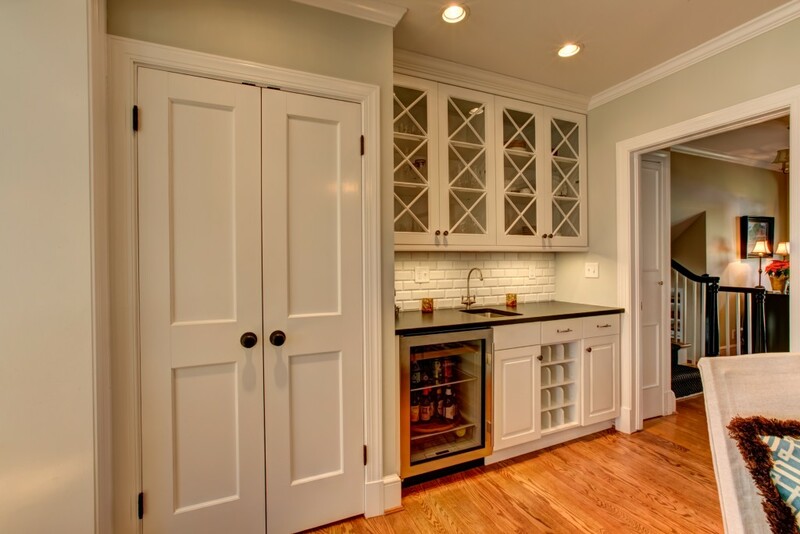 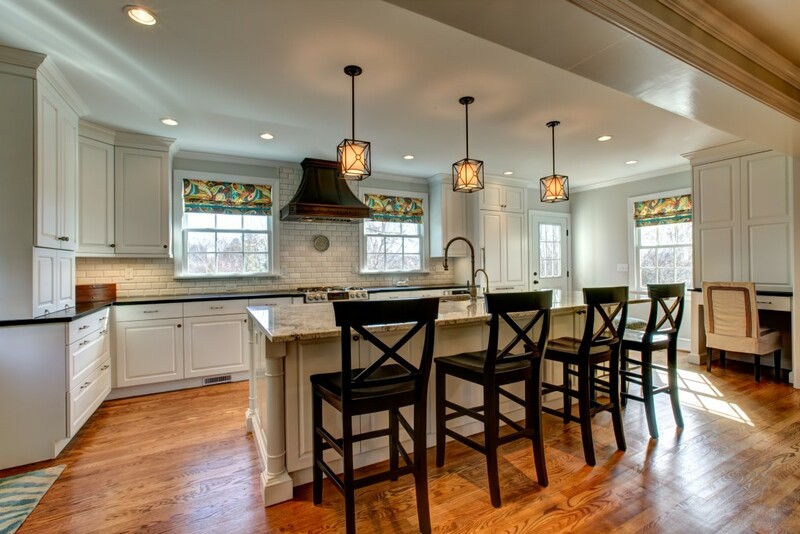 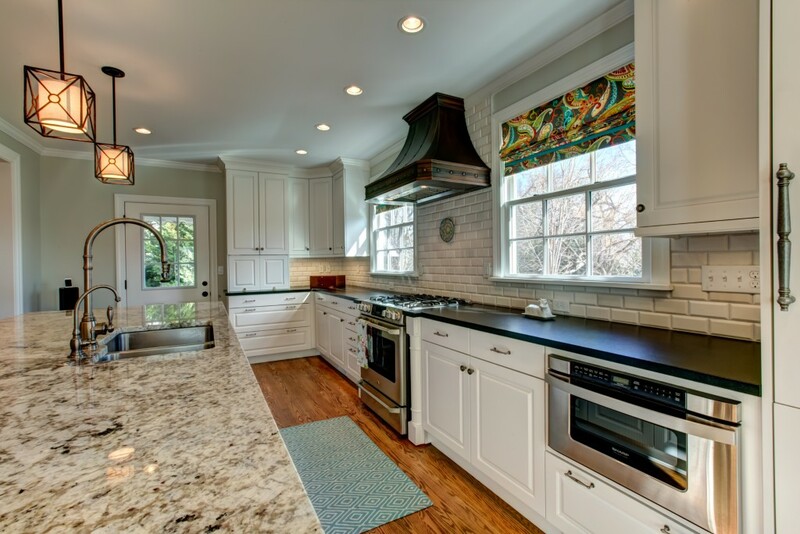 Classic Kitchens of Virginia specializes in the design and installation of complete kitchens, baths, bars, casework and architectural millwork for all areas of the home. 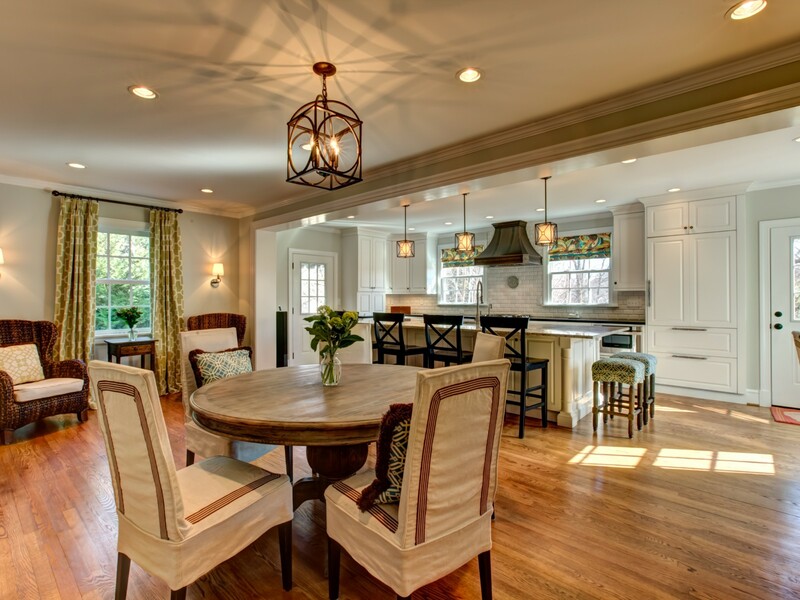 Our designers work in partnership with our clients to create areas specifically suited to their tastes and needs. 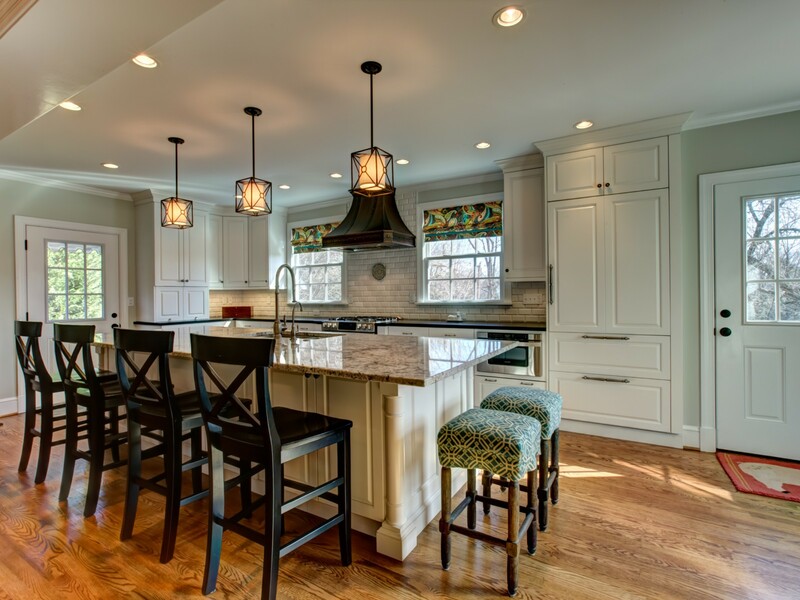 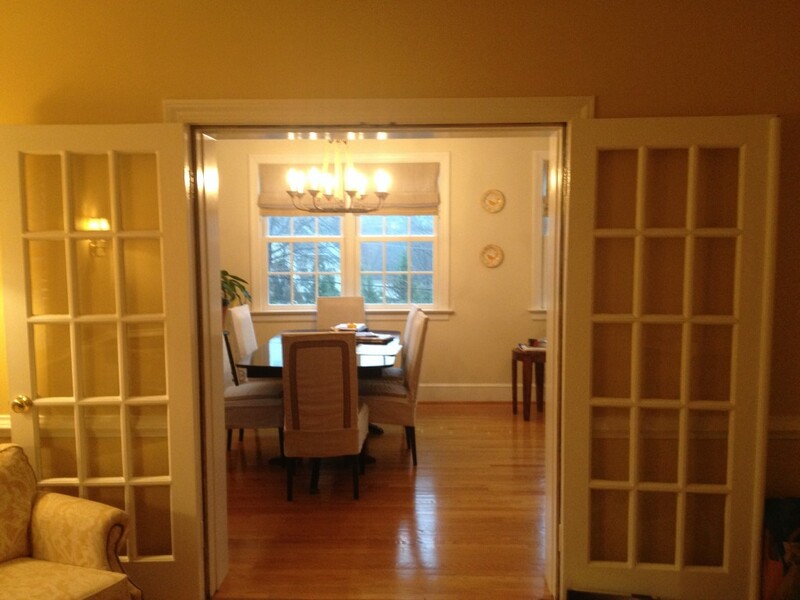 By providing all of the necessary components for a complete project, and by giving our clients a single point of accountability, we eliminate the frustration many expect when considering a renovation project. 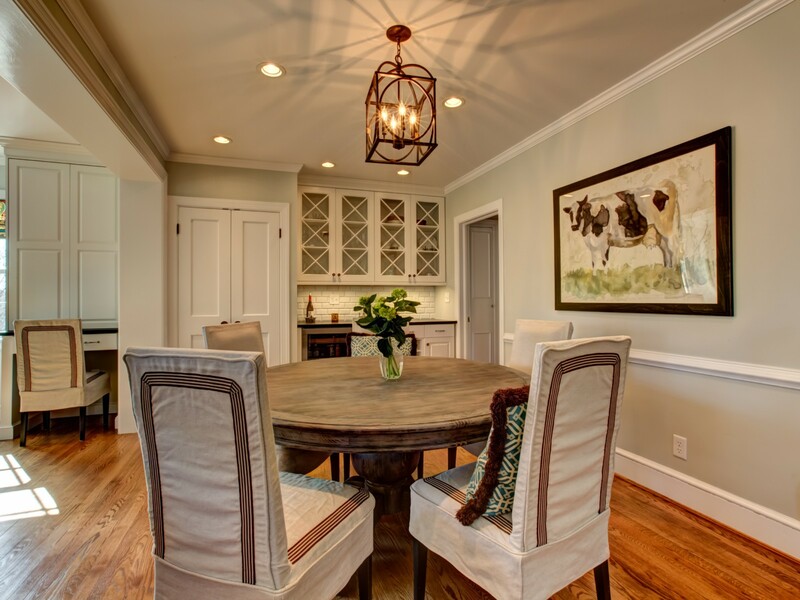 Our systematic approach to installation makes the construction process easier to manage and more comfortable for the homeowner. 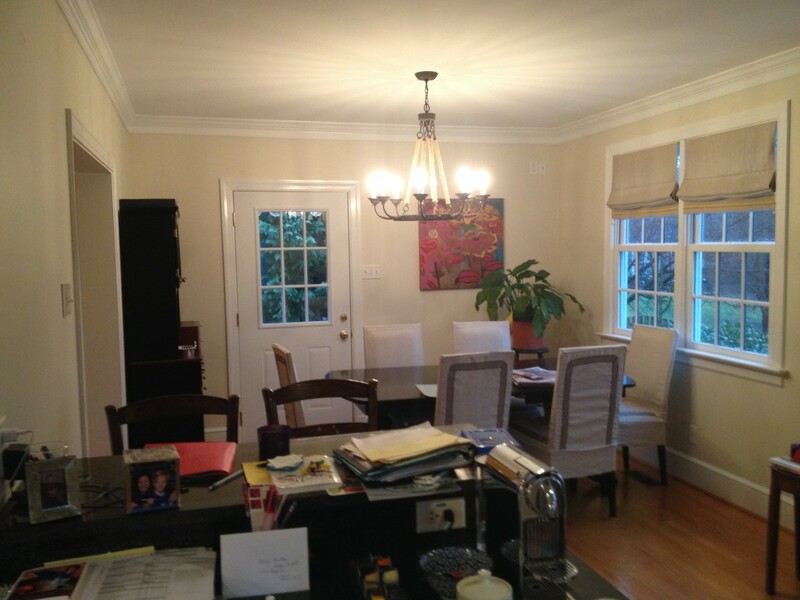 • Please Contact Us if you have any questions or to schedule an appointment with a designer. 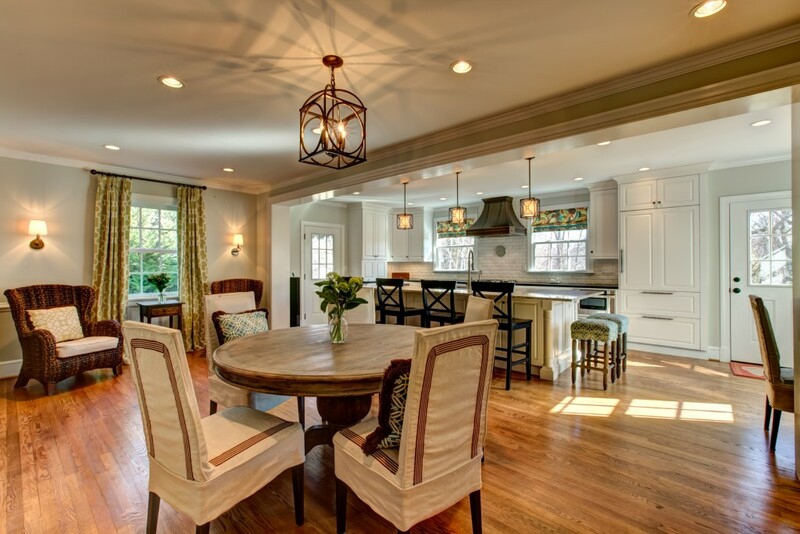 Use our step by step Project Questionnaire to lead you through the beginning process of getting all the right questions about the details of your renovation answered. 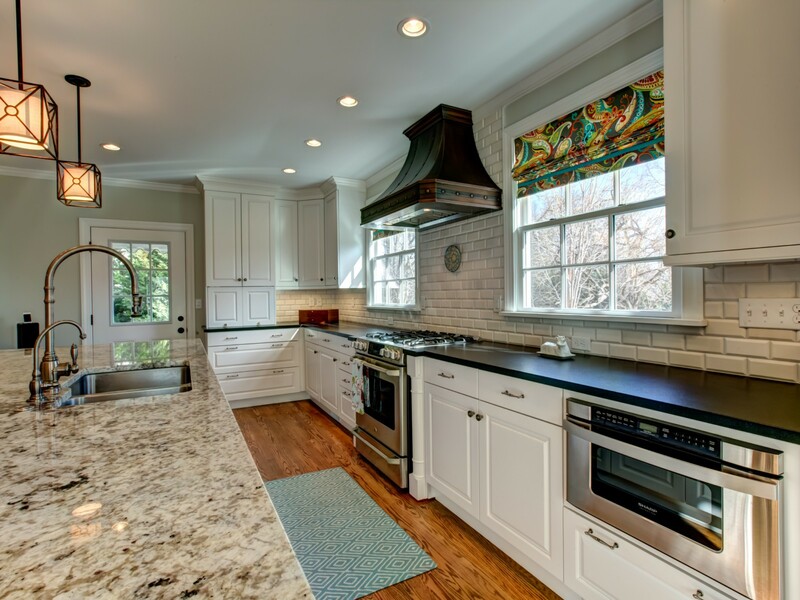 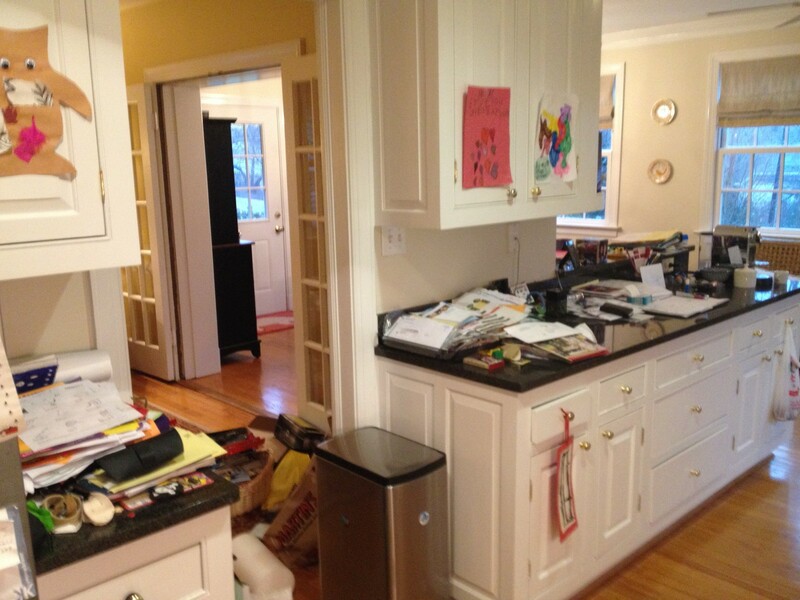 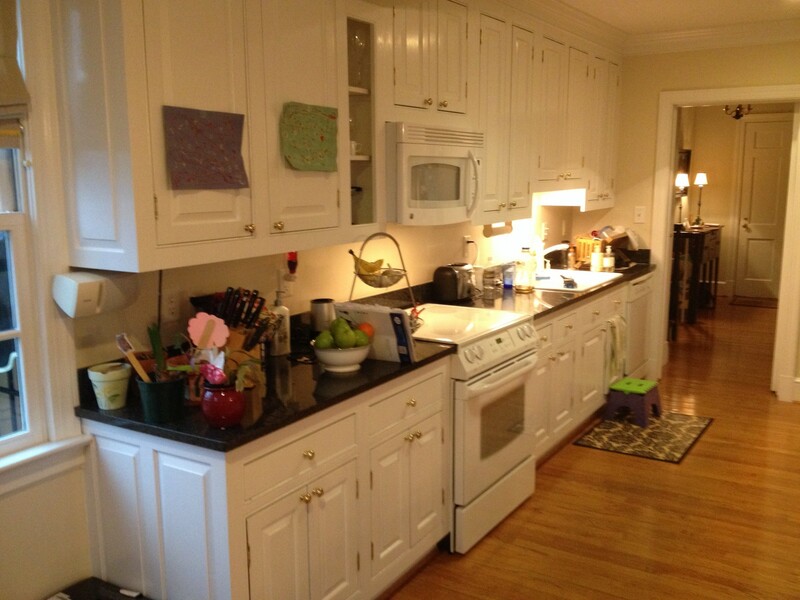 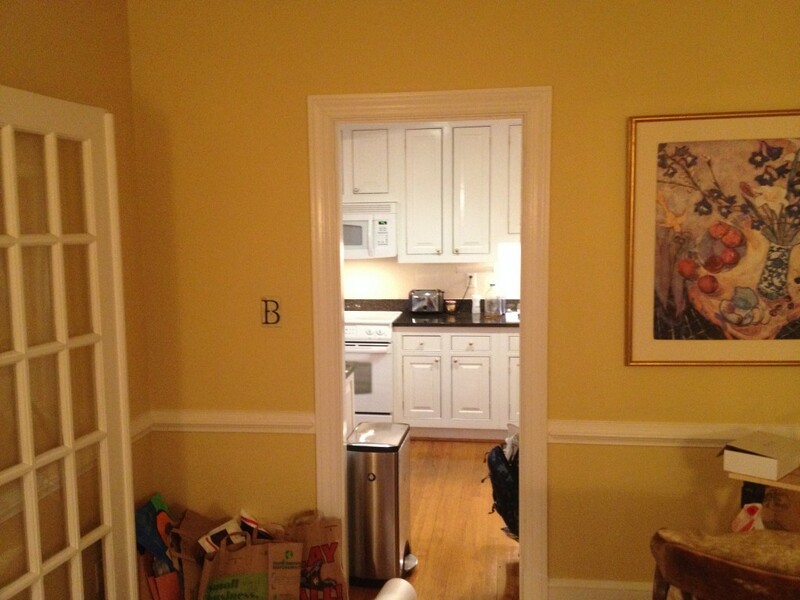 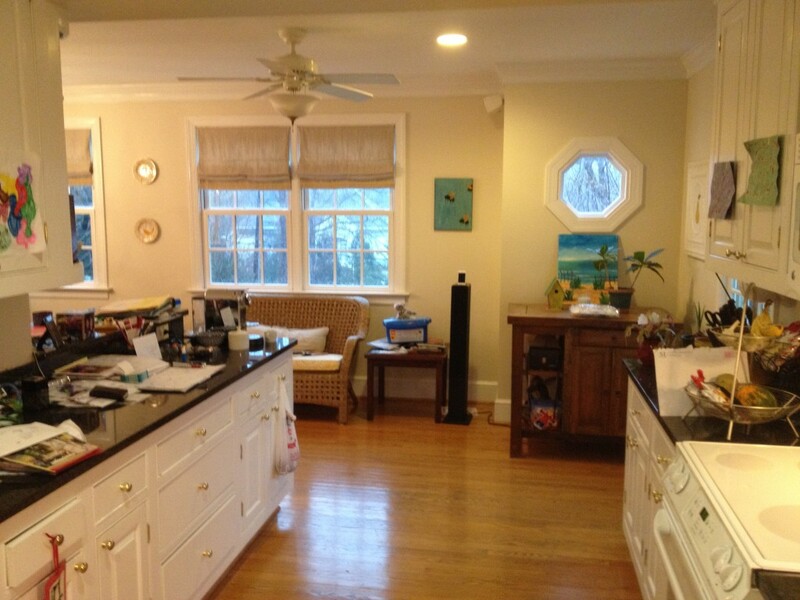 Classic Kitchens of Virginia is dedicated to excellence in product, design and service. 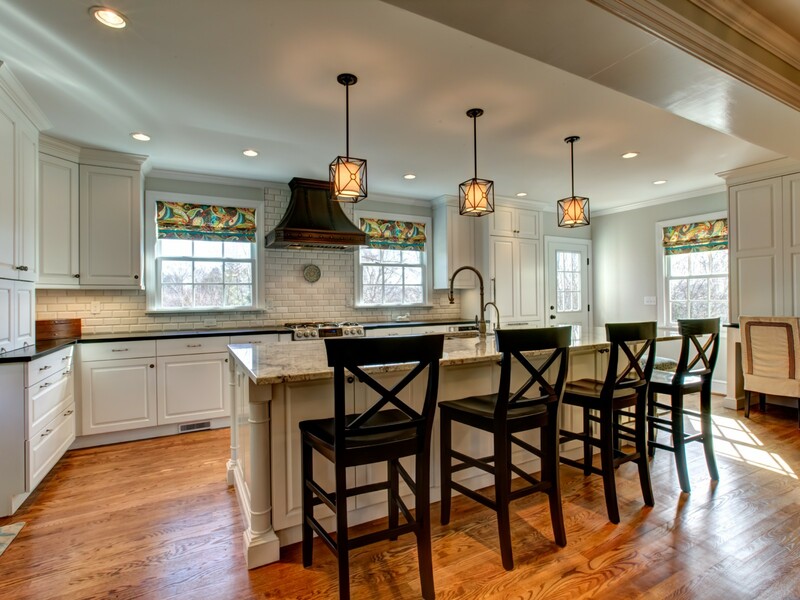 If you have an architectural or design background/education, and are knowledgeable about ergonomic and planning/design principles in kitchen design, please inquire about career opportunities.